Laura Marling has finally delivered the full-length follow-up to 2015's Short Movie. After teasing us with tracks like "Soothing," "Wild Fire," "Next Time" and "Nothing Not Nearly," her new LP titled Semper Femina is here as a whole. As previously reported, the album finds the singer-songwriter continuing her exploration of femininity in musical form. "I started out writing Semper Femina as if a man was writing about a woman," Marling said in an earlier statement. "And then I thought it's not a man, it's me — I don't need to pretend it's a man to justify the intimacy of the way I'm looking and feeling about women. It's me looking specifically at women and feeling great empathy towards them and by proxy towards myself." 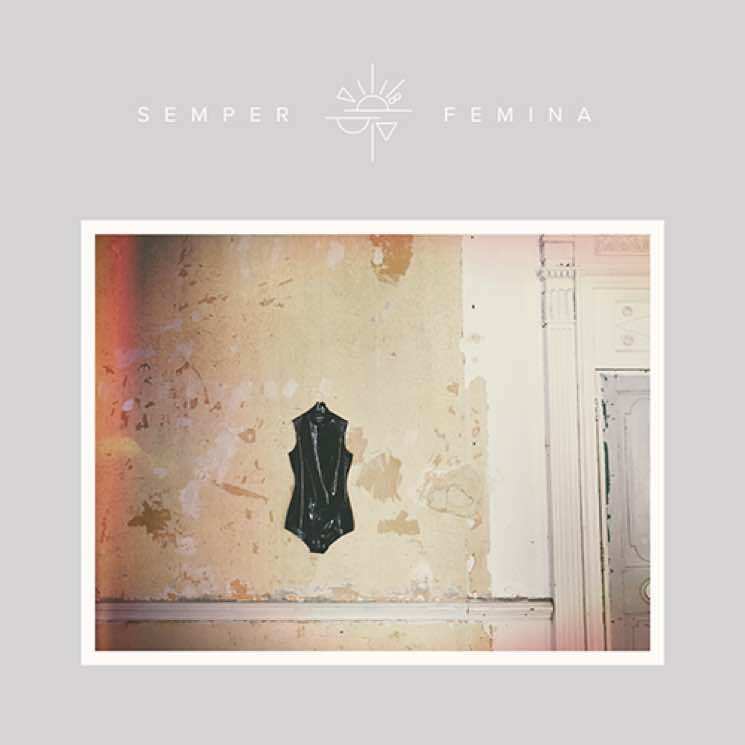 You can experience that empathy for yourself by streaming Semper Femina in its entirety below. It's officially out today (March 10) via Marling's own More Alarming label.